Springs are the motion power of garage doors. Most of them comprise of coils, which hide enormous tension among them. Most spring coils would hardly move if you try stretching them with your hands. Their power ought to be massive or the door won't open. That's why garage door springs are always selected in accordance with the specific door's weight. In some occasions, more than one torsion or two extension springs will be needed for one system. These are the two different kinds of springs. 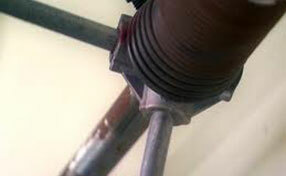 Torsion springs are usually more powerful and used for heavier doors. 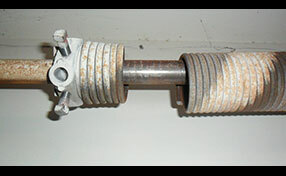 Average residential garage systems would need extension springs. In any case, springs are vital components and must be serviced properly so that their power will never be a threat to one's safety. 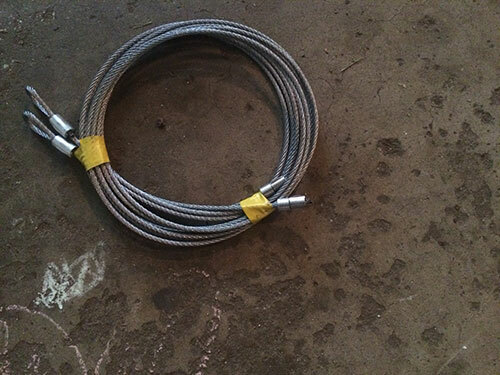 The safety of people is threatened when the springs are not installed and maintained properly and on time. When the springs snap, they might fly against walls and if you are standing in their way, they will cause injuries. 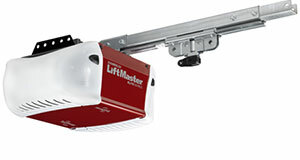 Garage Door Repair Houston tries to prevent such accidents by being fast when people need spring repairs. Our company has a great team of experienced garage door repair technicians for emergencies and makes sure spring issues are fixed as soon as possible. We will be there with our tools to fix small issues and maintain the current springs so that you can avoid their sudden snapping and accidents but we'll also be there for their replacement. Whether you need spring repair or replacement, Garage Door Repair Houston will stand by. We have the best team of professionals and promise excellent services. Your new garage door springs will be installed properly and the existing ones will be adjusted, repaired and lubricated properly. Our technicians will help you choose the right springs when you replace the door and measure the broken garage door spring when you need a replacement. We are spring specialists and ready to help you every day. Email us your spring problems and let us solve them.